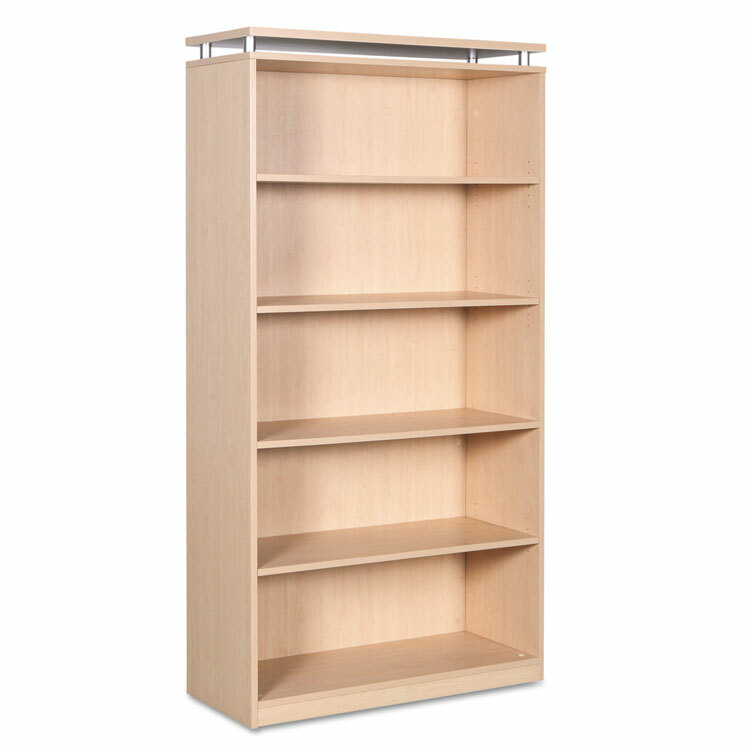 A contemporary classic with clean lines, elevated top and modern silver metalwork. 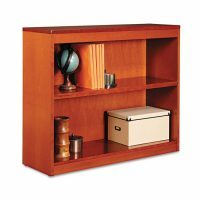 Thermally fused woodgrain laminate is scratch-, dent- and water-resistant. Generous 14 1/8″ usable depth accommodates all your storage needs. 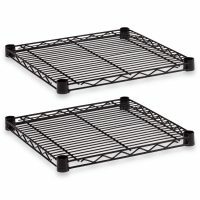 Leveling glides help compensate for uneven floors. 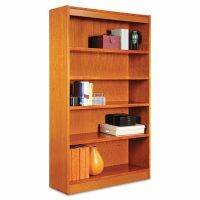 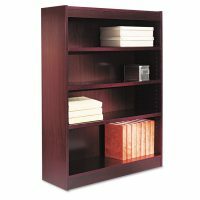 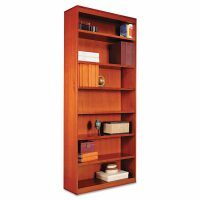 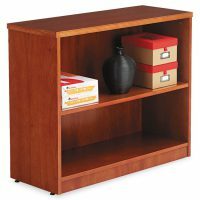 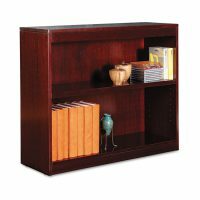 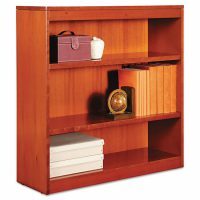 Color: Maple; Material(s): Woodgrain Laminate; Shelf Count: 5; Overall Height: 72″.